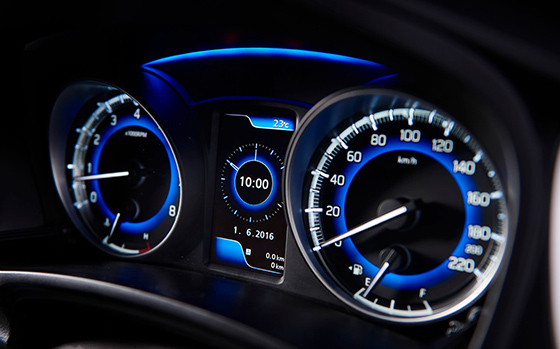 First up, there's a highly intuitive multimedia system with an easy-to-follow satellite navigation. 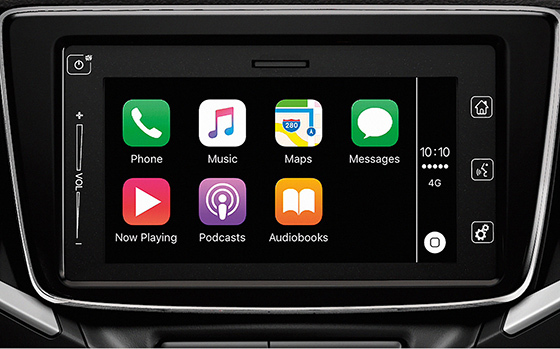 Add to that Apple CarPlay® and a reversing camera and you have confidence and convenience at your fingertips. 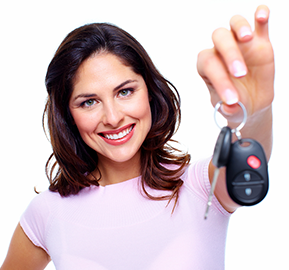 Use voice recognition to map out a route, call your friends or enjoy your favourite music. 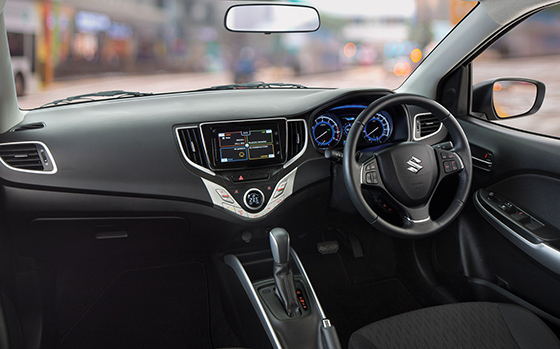 With a 7-inch touchsreen display taking pride of place in your dash, your cabin is filled with creature comforts as well as space. 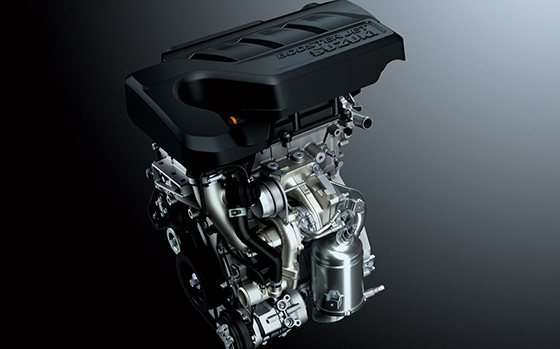 Powered by a new Boosterjet direct-injection turbo engine in the GLX model, the Baleno is able to generate greater torque from lower speeds – thereby significantly improving fuel economy (5.2L/100km*) while lowering emissions. 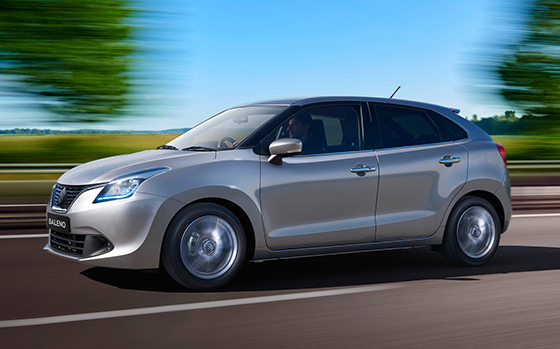 From city traffic to country cruising, the Boosterjet Turbo engine maximises Baleno’s performance, power and efficiency across all conditions. 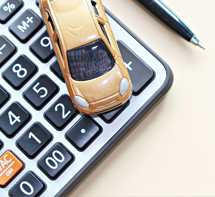 Whether you're doing the school run, the supermarket shop or going for a lazy Sunday afternoon drive to the country, the new Baleno gives you plenty of room to move. The cabin proportions are generous to say the least: both driver and passengers experience an expansive sense of space, ease and comfort. And with an ample amout of cargo space in the boot (355L), the rear seats can be folded down to accomodate double that amount. 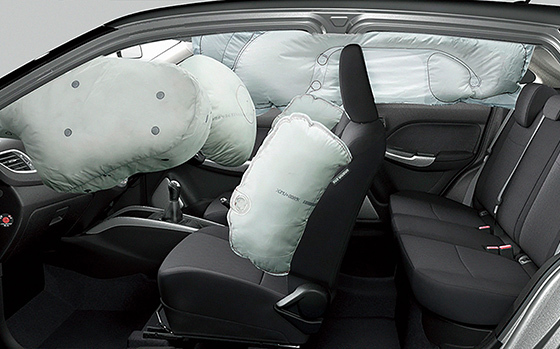 You would never imagine how spacious the interior is, given the Baleno's exterior size. 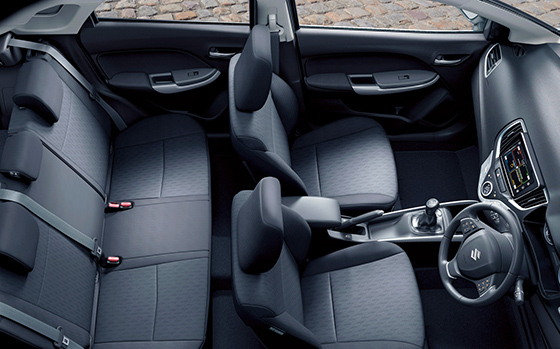 The rear seats offer plenty of leg and shoulder room so even adults won't feel cramped. The large and pratical luggage space that meets the need of a range of uses from everyday shopping to family trips, while a luggage area cover ensures privacy. A selection of handy storage compartments here and there - for small items and drinks - makes the interior space seem even more generous. 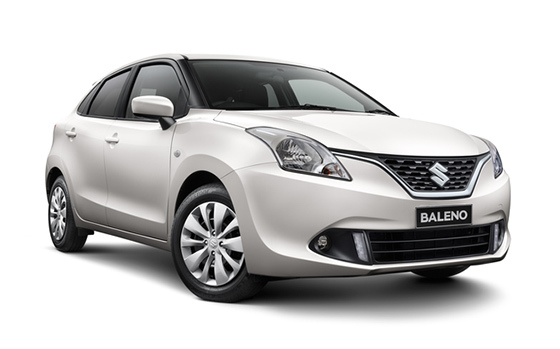 The new Baleno’s design is both aesthetically pleasing and structurally advanced: it’s light, agile, dynamic and streamlined. Curved lines and flowing aerodynamics make its low, wide silhouette a bold, compelling visual statement. *ADR 81/02 results. Fog lights and alloy wheels available as optional extras.